Hey there! A while back, I posted a video on YouTube and I never got around to sharing it here. It's a tutorial on one of my favorite techniques - inking up a stamp with sponge daubers to get a multi-color image. This technique also gives you a great blended look. It works best on solid stamps with a lot of area, not line-art images. 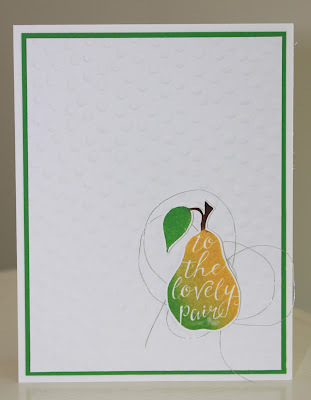 I used one of the new Hostess stamp sets called Silhouettes & Script. If you place a Stampin' Up! 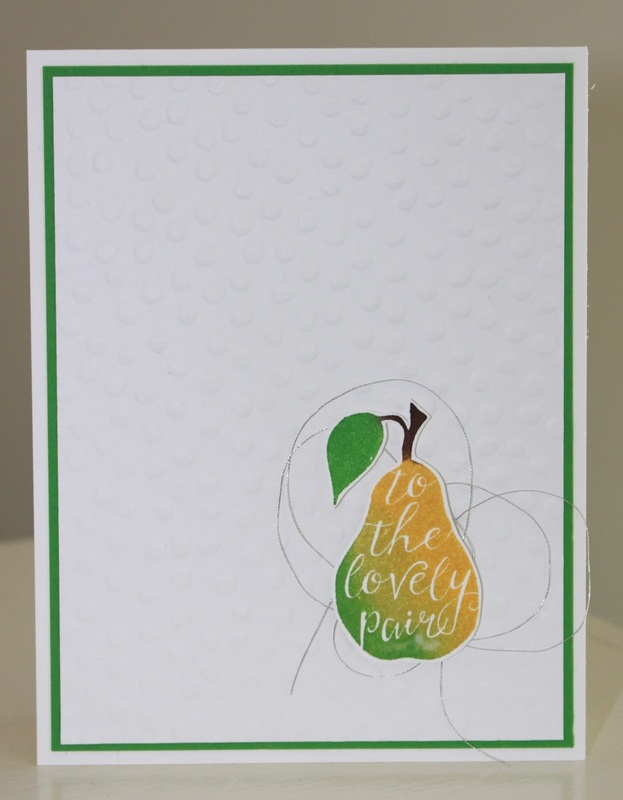 order of at least $150, this is one of the exclusive items you can choose as a Stampin' Rewards benefit. Hope you enjoy the video and that you give this technique a try! As always, holler if you have any questions. Thank you so much for this wonderful article! Here we all can learn a lot of useful things and this is not only my opinion! Even BLNCK corp. and http://www.babygirlsheadbands.com.au confirmed it!